Some people just love kitties. 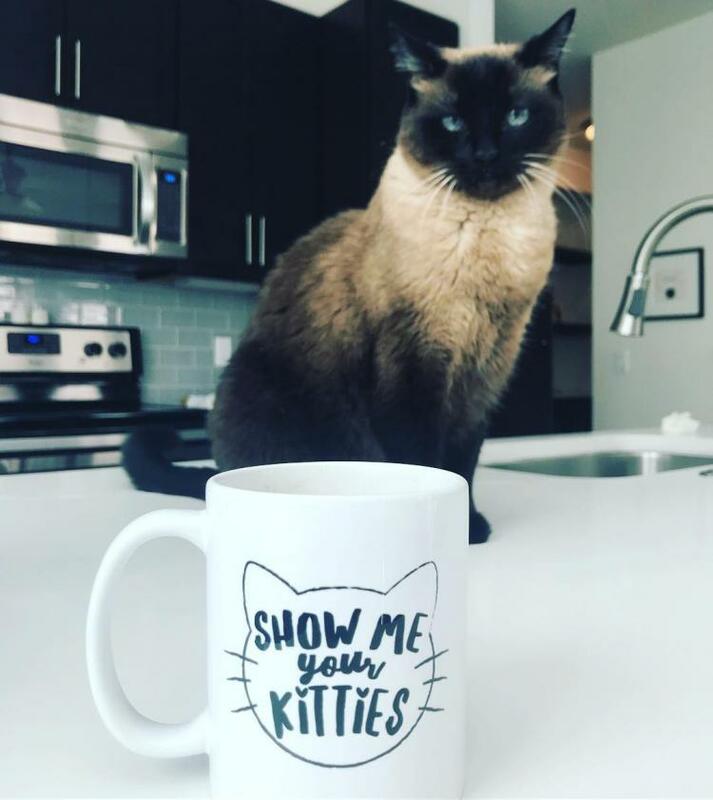 They love kitties so much that they just want to tell everyone to show them your kitties. 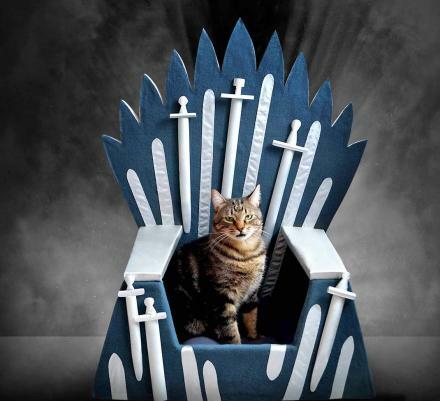 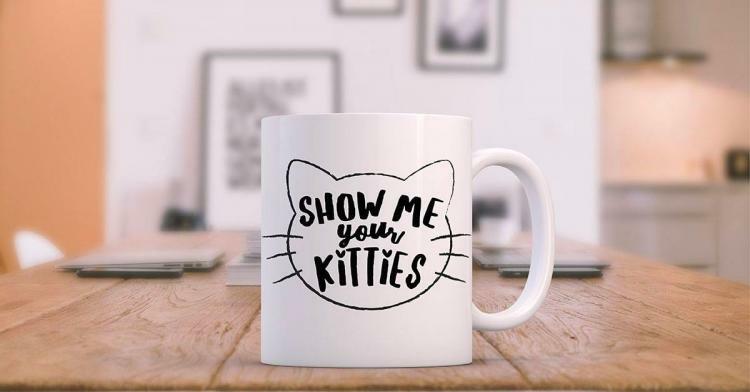 They don't mind if your kitties are small, your kitties are large, hairy, bald, oddly shaped, or even those kitties that are so beautiful that they make you cry just a little bit. 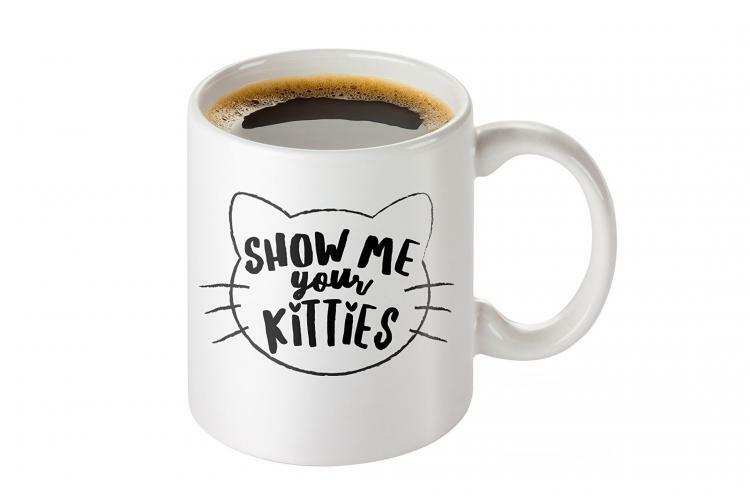 They just want your kitties to be shown to them, and this Show Me Your Kitties coffee mug will help them convey this to everyone. 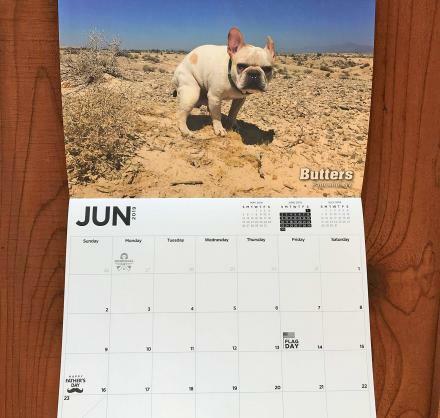 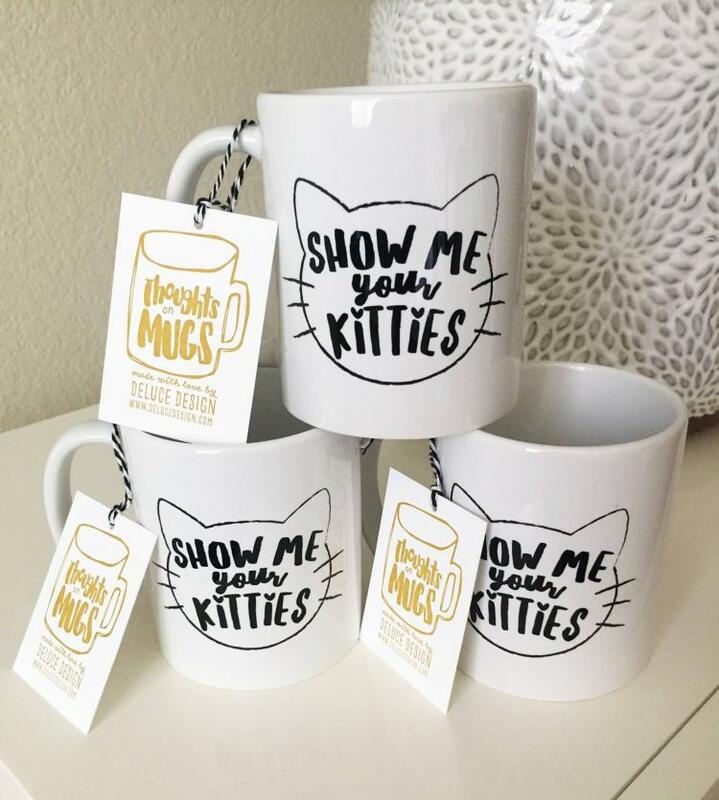 Designed by DeLuce Design, a design shop that makes unique letterpress greeting cards, paper goods, and coffee mugs, the show me your kitties coffee mug would make the perfect gift idea for moms, women, cat lovers, coffee lovers who also love kitties, and more. 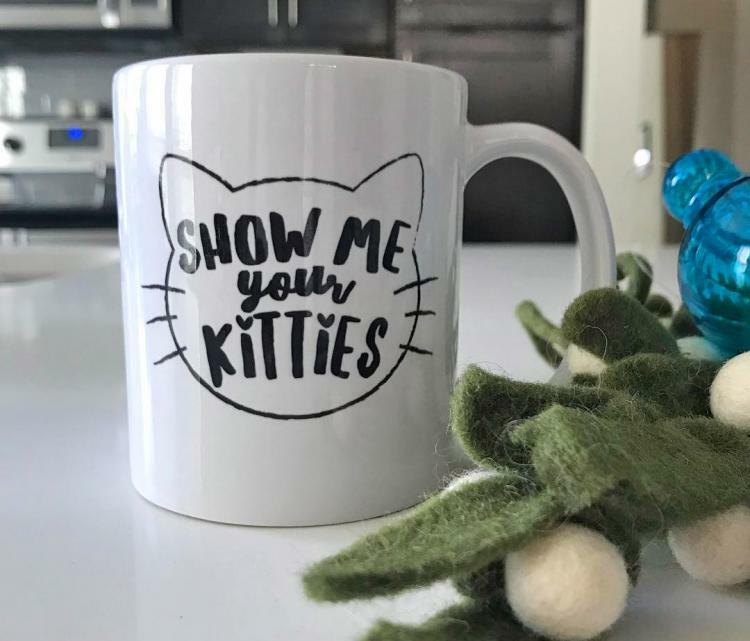 The show me your kitties coffee mug is printed on both sides of the mug so that the message will be shown to everyone who glances at the mug, and will surely be an instant conversation starter for anyone who sees it, especially if they also love to see kitties. 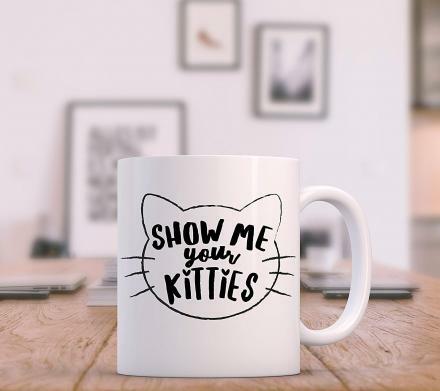 The show me your kitties design is perfectly hand-applied to each coffee mug, is applied to a white 11 oz coffee mug, is completely dishwasher and microwave safe, and the artwork is completely flat so it won't chip or fade. 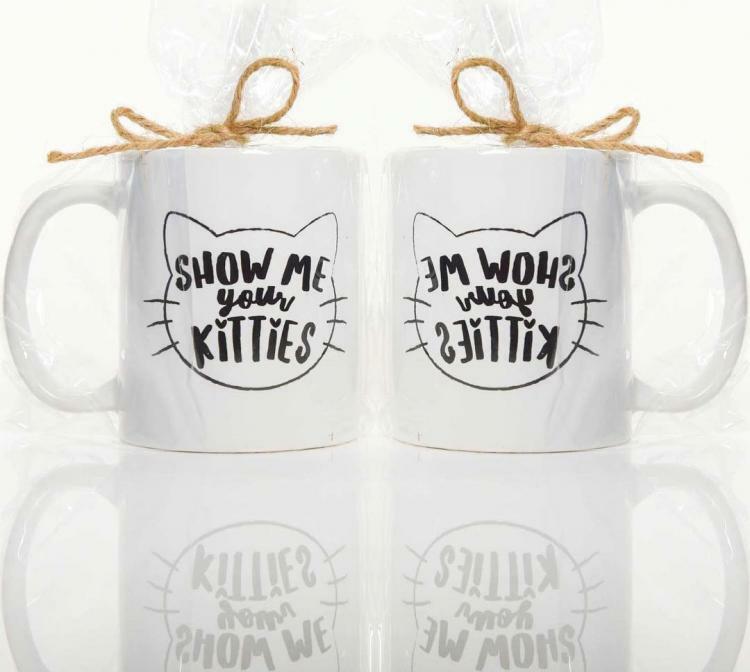 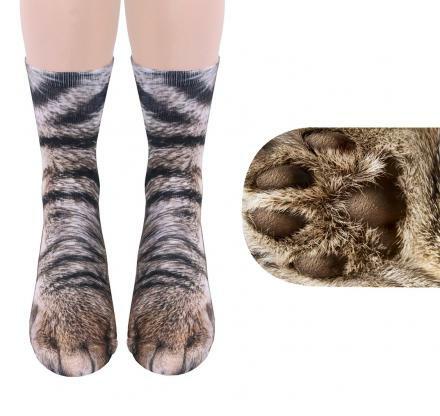 The show me your kitties coffee mug is something every cat lovers needs in their house.